December 4, 2018 – "The Home of Organic Golf Reviews"
Rahm’s 6th global win puts bow on remarkable 2018 for Team TaylorMade. 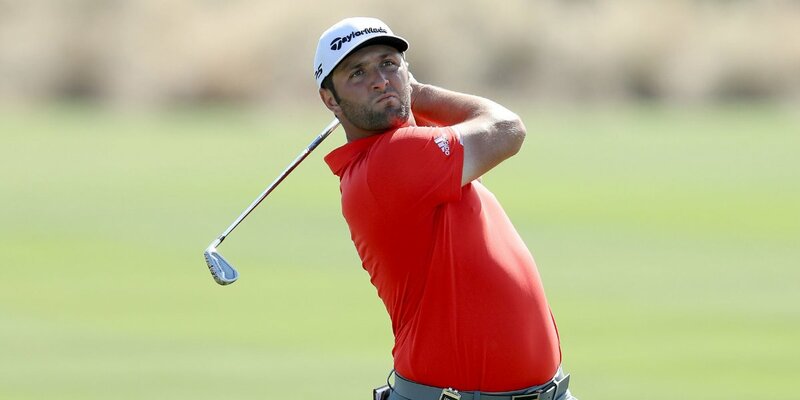 Carlsbad, CA (December 2, 2018) – TaylorMade’s Jon Rahm pulled away from the field on Sunday with a brilliant display of play to claim the 2018 Hero World Challenge by 4 strokes in his first career appearance. The win is the 24-year-old’s 3rd career PGA TOUR win and his 6th win on global tours. His wedge setup includes two regular Milled Grind wedges (50° bent to 51° and 54° bent to 55°) plus the Milled Grind Hi-Toe 60°, each equipped with Rahm’s trusted True Temper Project X 6.5 shafts. Rahm has exclusively played the Spider Tour putter since the CareerBuilder Challenge in 2017. His putter has 2.75° of loft and a 69° lie angle at 37″ (end of grip). Rahm has played the TP5x golf ball since making the switch at the 2017 Career Builder Challenge, which he’s gamed in each of his 6 global victories.